Can Djokovic thrive in heat wave and win the 2018 US Open? 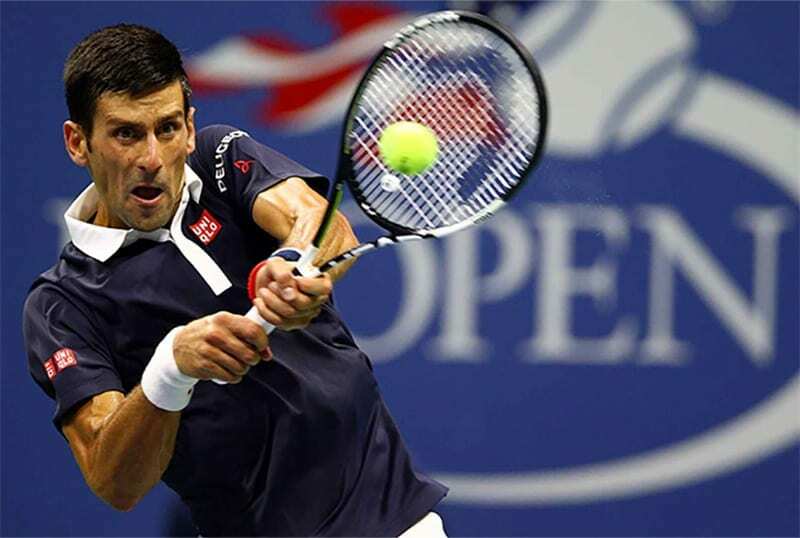 Can Djokovic stand the heat and win 2018 US Open? The 2018 US Open starts in one month’s time from Flushing Meadows, New York. It’s difficult to ignore Novak Djokovic’s betting odds in the extreme heat that North America is experiencing this summer. Regarding that heat, there are plenty of news reports discussing a global heat wave for the summer of 2018. CNN stated in a recent article that the “summer of temperature extremes just keeps going, with record heat waves this month on all four continents that occupy the non-tropical Northern Hemisphere where it is now summer” (Brandon Miller, July 24th). If the heat stays high in North America then it should be to Djokovic’s advantage. After all, the Serb’s best tennis has typically been played in Melbourne Park where his superior fitness and low body weight has proven to be the best recipe for success in the Australian summer. There is a bit of a difference in the court between Melbourne Park and Flushing Meadows, but they are both hard-court variants. Nonetheless, Djokovic has won the US Open twice in the past so certainly success at Flushing Meadows is not an unrealistic expectation. His Wimbledon title attests to his form. When he won the US Open in 2011 and 2015, the titles each came on the heels of success at the All England Club. For betting odds, Djokovic is the favourite and, unfortunately, there’s nothing out there that’s overly tasty. However, +275 with 5Dimes is more than adequate. That’s not just a bet on Djokovic’s form and his success in the heat in the past. Even if there is only moderate heat during the 2018 US Open, any kind of above-average temperature would hurt some of Djokovic’s opponents. Certainly, Juan Martin del Potro, Marin Cilic, and Alexander Zverev will have trouble labouring in any kind of heat wave. Roger Federer can’t be liking hotter conditions as his 37th birthday looms and his fitness faces increasing tests. Rafael Nadal appears to be Djokovic’s main competitor but the Serb is more of a hard courter than the Spaniard. If Djokovic does well in either Toronto or Cincinnati in early August then his odds promise to shorten. The way it looks, +275 now is better than something that could be a lot shorter in a few weeks.